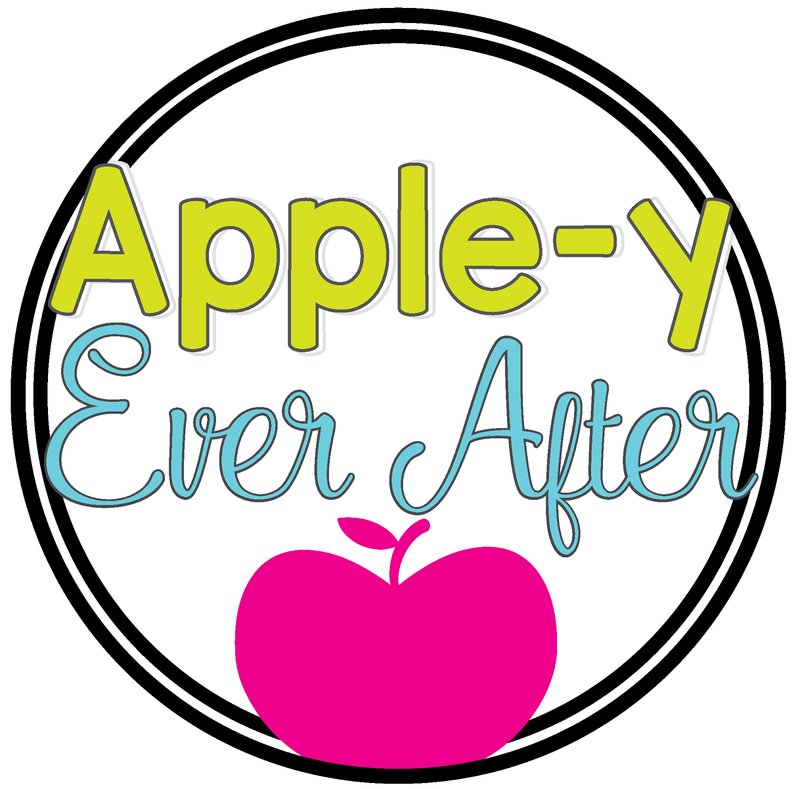 Greater, Less and Equal - Apple-y Ever After! Lets face it. Greater and Less is a fun thing to teach! Especially when the Greater Gator comes out to play! 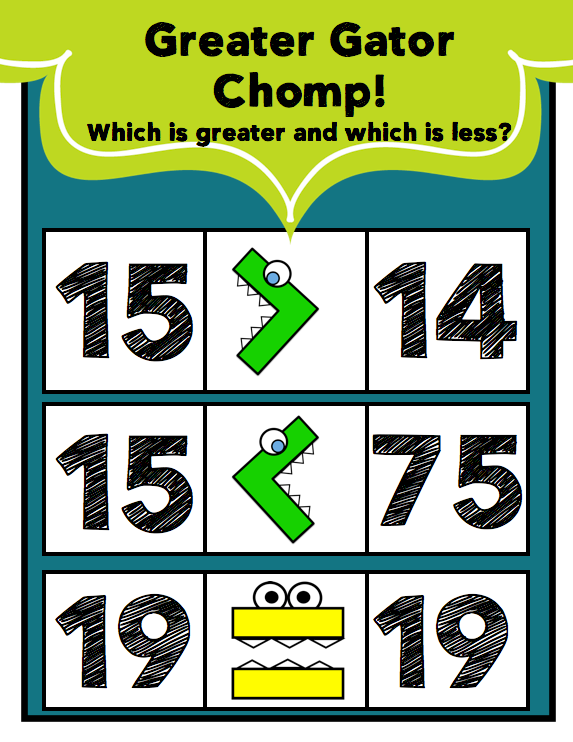 Here are my newest guided math games that I just freshly posted on TpT! Look how fun! My students loved playing these games today during our guided math stations! Game 1 - Greater Gator Chomp! 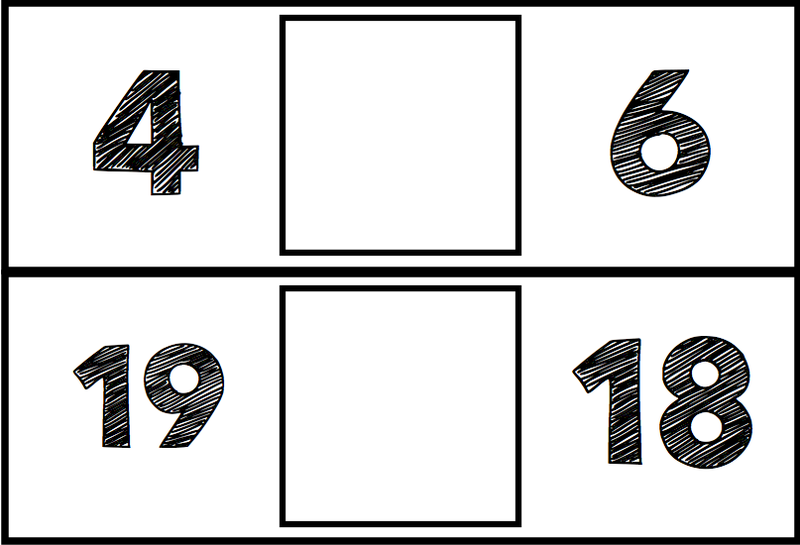 Place the < > or = symbol on the card showing the correct answer! 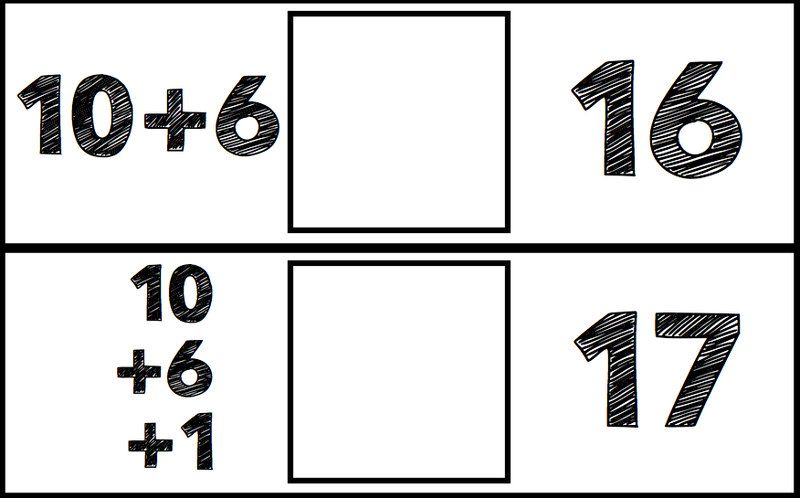 Use these task cards with students who need a challenge! 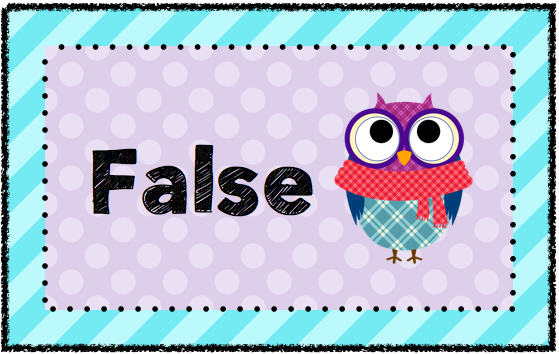 Read the cards and sort them into the true and false categories! Is the statement true? Or false? 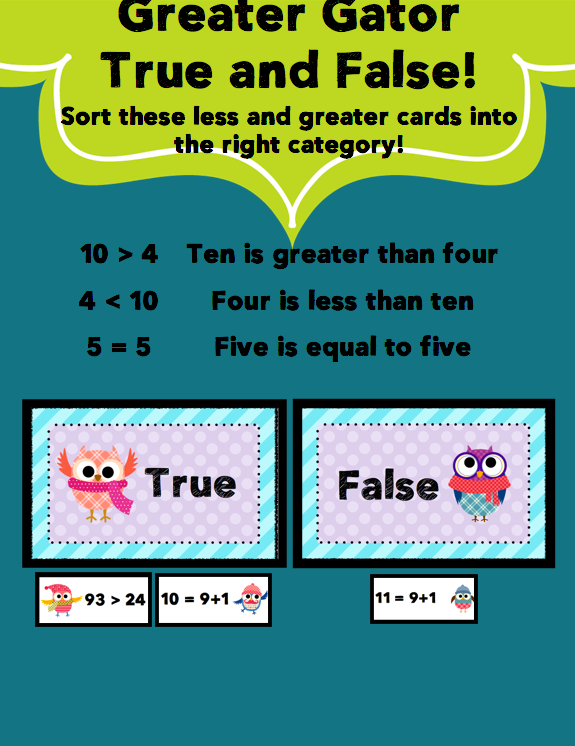 Your students decide as they become detectives in the fun owl card sorting game! There are 3 levels of difficulty in this game - 1-20, 1-100 and 1-1000.